Little watches Shark Tank with me and, ok, I’m sharing with him the benefits of being an entrepreuner. He loves cooking with me in the kitchen and we always talk about his bakery that he’s going to open. Recently he’s been talking about opening a pancake house. 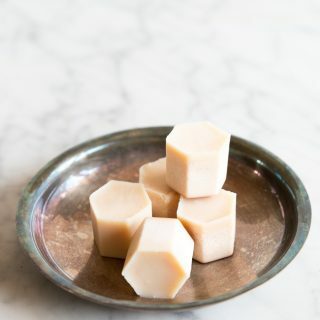 I just started playing with Cassava flour and am learning how use it in recipes to make it taste just like the wheat based recipes I used to enjoy. I started tinkering with a paleo flapjack recipe for Litte’s restuarant and this recipe is a solid 10. We ate this recipe for breakfast and dinner on the same day! 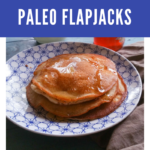 Here’s a video I made of flipping the paleo flapjacks. In a mixing bowl add the dry ingredients and mix with a spoon until well combined. Add in the apple cider vinegar and mix until it stops foaming. Pour enough batter to form a 6" cicles. When bubbles form around the edges and center, flip and cook for 2 minutes until golden brown. Repeat with remaining batter. Serve warm. I just bought my first bag of cassava flour this week! Can’t wait to try making some pancakes! These look totally delicious, but also I love that there’s just a handful of ingredients – and I have them all in the kitchen – yay! Will give these a try, they look lovely! I looooove cassava flour so much! These pancakes look perfectly fluffy! 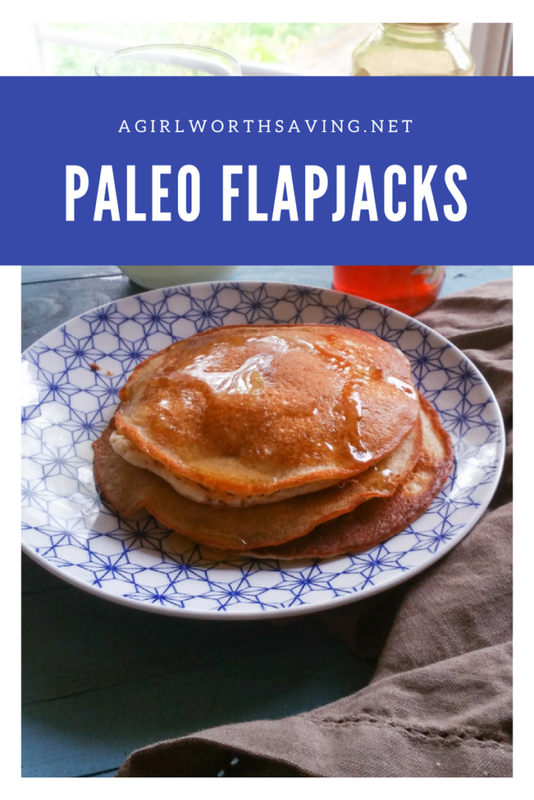 These look like pancake perfection for sure, they look just like the one’s my mom used to make only super healthy! Those look beautiful! I love that you use ACV in them, that’s a great idea. I’m sure that helps with the lovely texture. My kids would go crazy for these beauties. That’s so cute about your son’s entrepreneurial spirit 🙂 I’ll have to have my son watch Shark Tank since he too has the bug. And I think you have a winner with these pancakes! These cassava flour flapjacks look so soft and yummy ! T0tally going to try this recipe ! 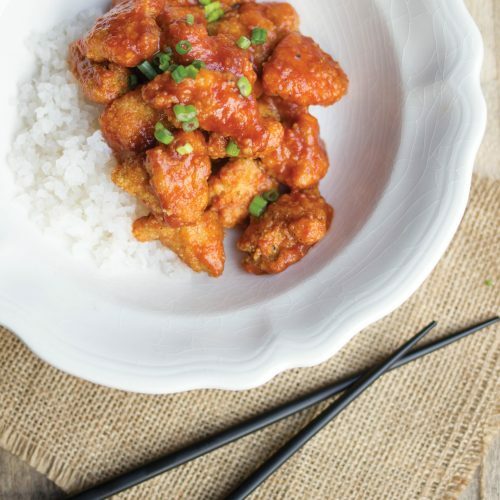 Ohmigoodness – I love the story behind this recipe. And of course I love pancakes because they are pancakes. Duh! MMMmmmMMM these cassava flour flapjacks look so perfect! Love the addition of applecider vinegar. Gives them that buttermilk flavor! Yes! These look so good and easy! 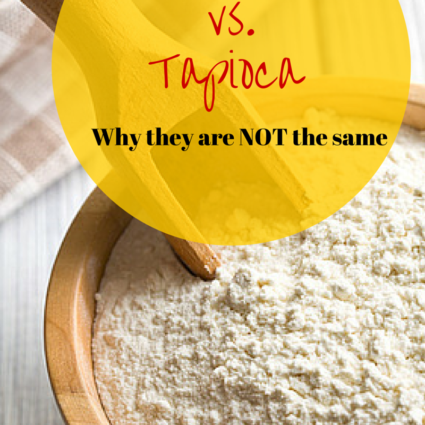 I have some cassava flour in the cupboard- I’ll have to try them! These flapjacks look perfect! Love to have pancakes on Sunday with the kids! Are the pancakes fluffy? I find coconut flour to be fairly dense and I love fluffy pancakes! super fluffy and so good! My dad would make flapjacks every Saturday! 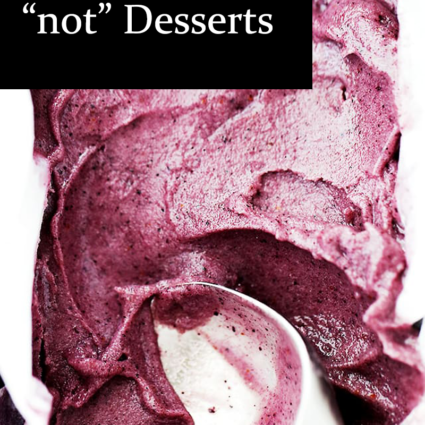 Such a delicious recipe! I love Anthony’s cassava flour! Gotta try these!